December blazed by, but it wasn't without its moments of play. 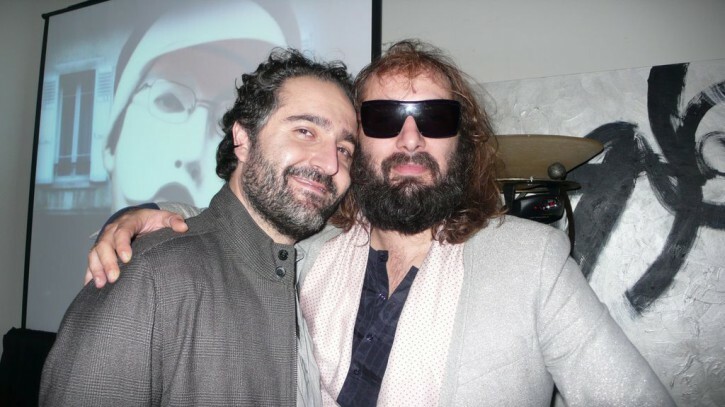 The month kicked off with a visit to L.A. by our dear Parisian pal Stefan Elfassi and his Record Makers label artist, the fab pop freak Sebastien Tellier. The voice behind one of the best holiday classics ever went silent on Christmas day. 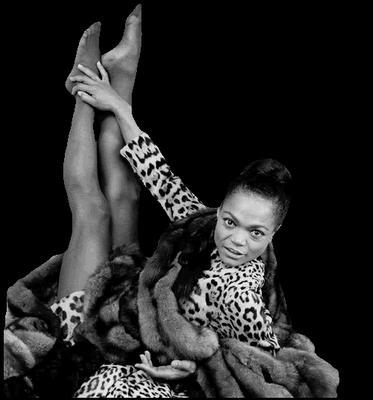 Eartha Kitt–whose sultry, sophisticated "Santa Baby" always put the swellegant and swing in an otherwise mad cap season–died yesterday at 81. This morning I wake up grateful. 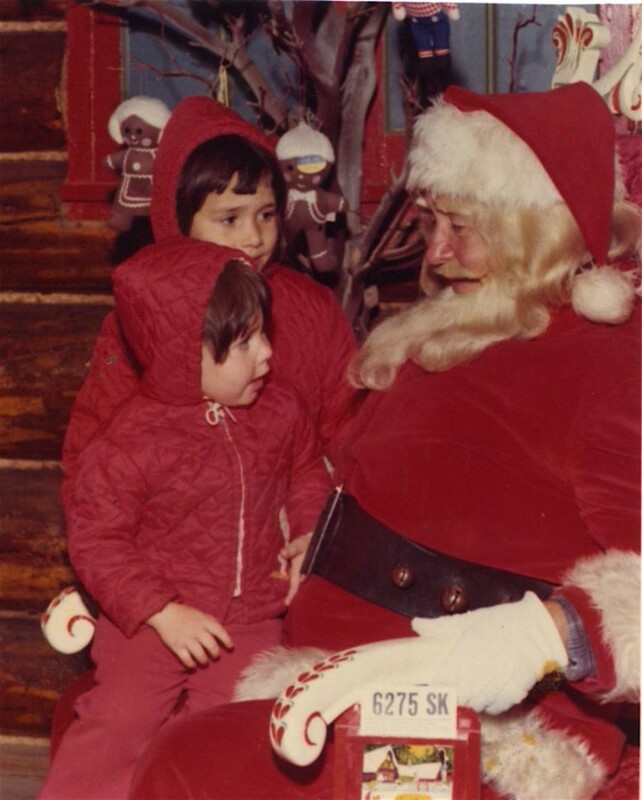 Grateful for a slammin' season at A+R (I wrapped thousands of presents these last couple of weeks but am not grumbling. 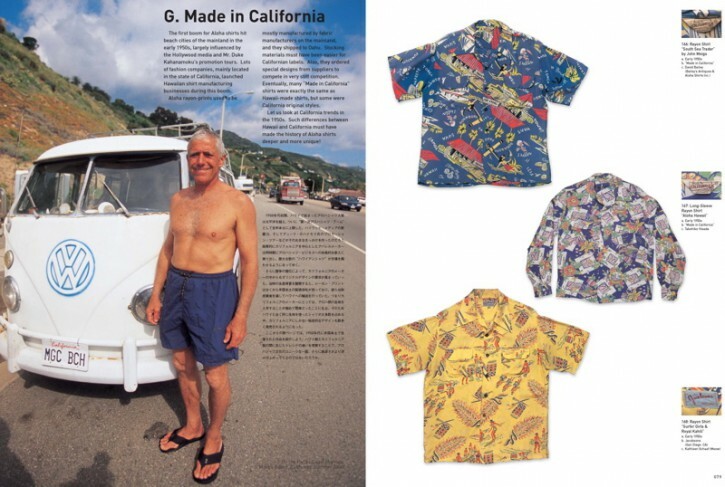 Inside Volume 7 of My Freedamn! Slaves to fashion, sociology and pop culture live by the My Freedamn! series, a growing anthology of oversized books painstakingly chronicling the clothes, ephemera and other visual references of revolutionary chapters in Americana life. It's always gratifying to see those who are so talented and work at their passions so diligently get the props they deserve, and such was the case with the marvelous profile on multi-media artist (and pal) Bettina Hubby in the latest issue of The New York Times T Magazine, which dropped yesterday. 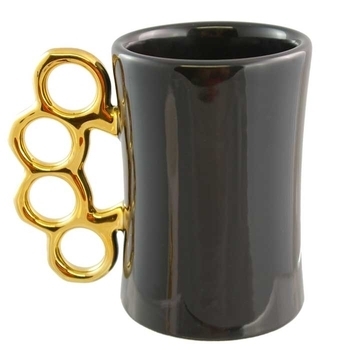 What a way to start the day: Right there at the top of Daily Candy's newsletter this a.m. was the Gold Knuckles Mug that we carry exclusively at A+R.